What makes James Hardie fiber cement siding from Bordner such an appealing choice for your home in the Leawood, Kansas, area? There are plenty of reasons, starting with the fact that this type of siding is more durable than vinyl and wood siding counterparts. It is highly resistant to moisture absorption and rot – unlike wood siding – and it does not crack or warp like vinyl siding does over the years. But, the advantages of James Hardie Siding go well beyond just durability. Working with Bordner means that you will receive more than just top-quality James Hardie siding. You will also benefit from additional perks such as free consultations, friendly communication, and dedicated customer care. 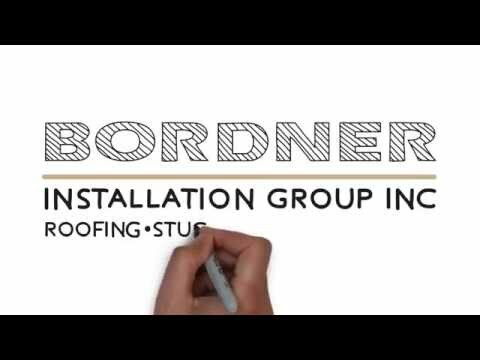 With Bordner, you can expect an A-1 experience from the moment you first call us and even after the siding project has been completed. For more information about the James Hardie siding that we offer to homeowners in the Leawood, KS, area, contact Bordner today. We look forward to helping you find the perfect siding solution for your home!